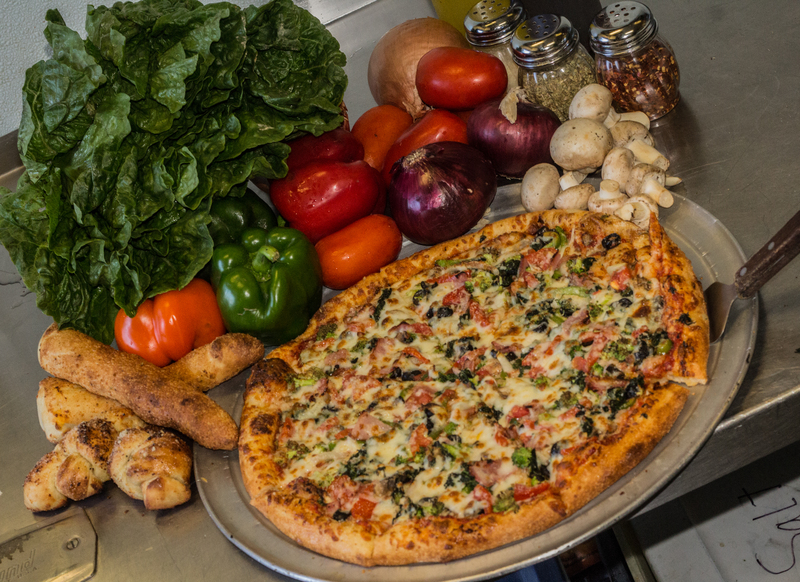 Tuscany Pizza, located in beautiful Winter Park, Florida, is a locally owned and operated business that’s been serving the community for over ten years. 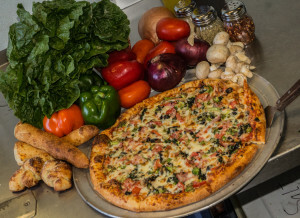 We’re a small family operated business that makes the majority of our menu items from scratch. From the meatballs down to the salad dressings. We believe in delivering quality because with great pizza comes great responsibility. The produce that goes into everything we make is delivered fresh daily to guarantee freshness and supplied by a locally owned and operated business, because we believe in supporting the local community. From small business’, to the local schools we do our part to contribute because the better our community does the better we do. Growth starts from the bottom and works its way up, not the other way around. We have a wide range of menu items including subs, salads, pastas, calzones, wraps, and, of course, our crème de la crème, pizza. With a recipe that goes back over thirty years and dough that’s made fresh daily with olive oil you’ll get nothing less than a quality pizza. If you ever find yourself in our area stop in and try us out for yourself. 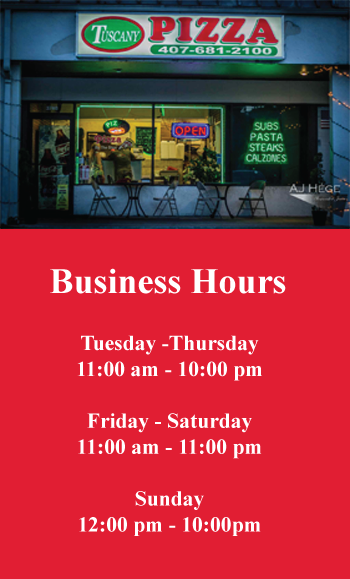 Or if you don’t feel like picking up or dining in, give us a call and we’ll bring it to you. Were happy to serve and we always take care of our customers.